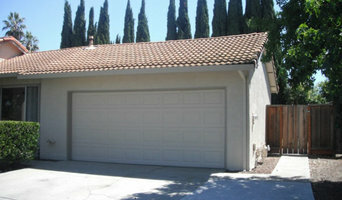 We at House Doctor Painting have been servicing the Bay area for over 28 years. Our company is fully Licensed, and Insured painting contractors and are able to take any painting challenges. Mark Bellingham Painting specializes in Complete interior and exterior painting services, deck cleaning and staining, light carpentry. 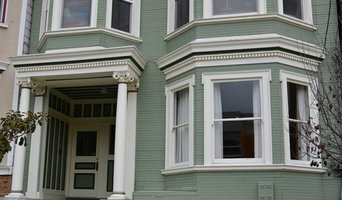 H E R Painting is comprised of a professional team of painters offering experienced services to both business and residential clients in the San Fransisco region. 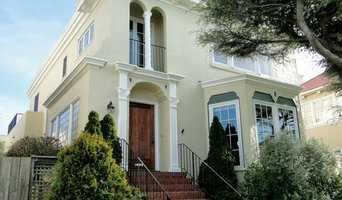 Chroma Colors, Inc. is a full service painting company serving the greater San Francisco Bay area. For a complete list of the services we offer please see our services section. Let Vincent Powell Painting and Decorating transform your home. We take pride in our quality craftsmanship and our attention to detail shows in our finished projects. U Studio is local firm comprised of experienced, dedicated, and licensed professionals. We strive to meet the needs of each and every client while expertly performing a range of services from painting to remodels to custom decks. San Francisco Made - nothing imported or exported.